This is solid life advice. I can NOT wait for the upcoming all female Ghostbusters film. First of all, awesome ladies crushing the Bechdel test. 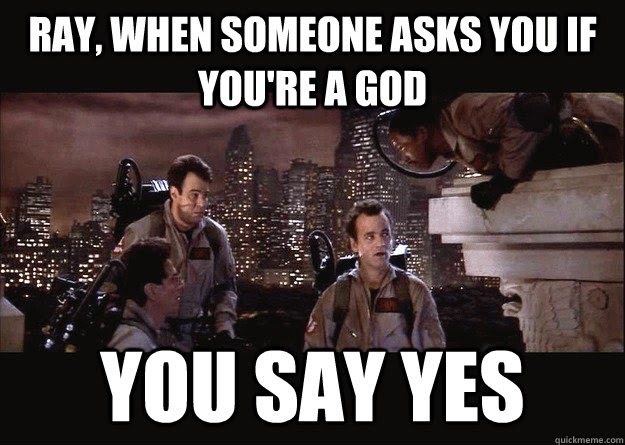 Second of all and as equally amazing, MORE GHOSTBUSTERS. I loved the pair of movies (and the cartoon!) since I was a kid, so you can imagine my response when I first heard about the film. 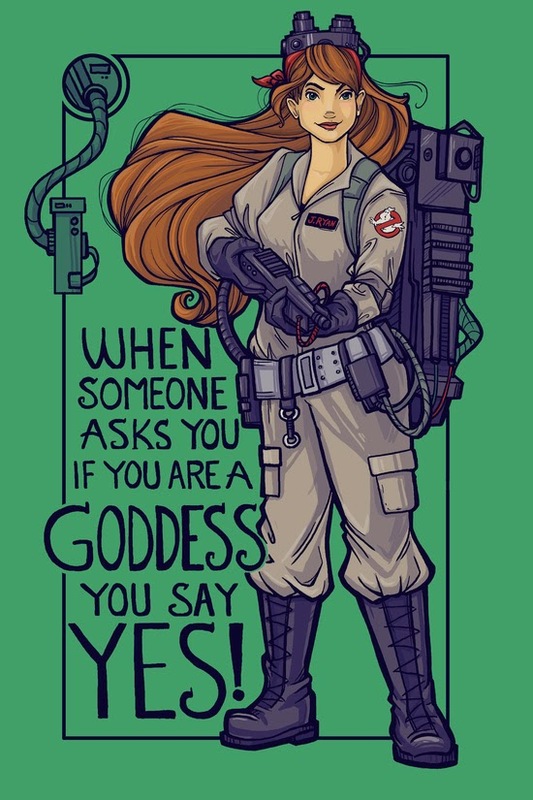 was my response when I saw Karen Hallion's, one of Stellar Four's favorite artists, lady Ghostbuster art. I want it so, so much. It's a twist on the classic line from the original film. (Duh, Megan.) You can get in a print, on a canvas bag, pillow, note card, or on a mug. I'm thinking that 15 ounce mug would look awfully nice on my desk. Hey if you like to play card game then you have to try solitaire game this game is really interesting you can spent your time here in this game you have to arrange your cards according to color in sequence.